Premise A lot of bodybuilders get on s StepMill or stationary bike after striking the weights for no better explanation than they will instead do the latter compared to the previous. 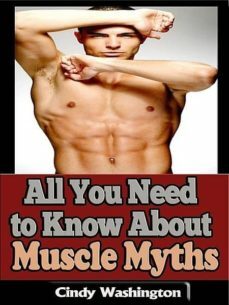 They ensure theyve done all they may to boost muscle growth before doing just what they can to minimize blubber, and yet they could feel theyve scammed their fat burning by concentrating first on optimizing their muscle burn. Science Japanse researchers discovered that when topics did cardio promptly weight training, the amount of fat burning was substantially above when they did cardio first. This might be due to something that the same Japanese researches located in one more research-- when you hit the weights first, growth bodily hormone degrees are higher. GH not just markets muscle growth, however likewise frees fat from fat cells to make sure that it could be burned away for gas. Verdict Feel no guilt concerning doing cardio after weightlifting, due to the fact that its the very best technique for both muscle development and fat zapping.